No DOT/MC Number? Click here to continue. The phrase, “it takes a village” applies to just about anything in the trucking industry. It takes a village to run a trucking company. It takes a village to find, book, deliver, and get paid on a single freight shipment. It also takes a village to initiate and implement solutions to the pain points found within the trucking industry. There are many companies and associations that positively impact the trucking industry. We’re proud to partner with one of these companies – the Woman in Trucking Association (WIT). The Women In Trucking Association (WIT) is a non-profit organization with the mission to encourage the employment of women in the trucking industry, promote their accomplishments, and minimize obstacles faced by women working in the industry. 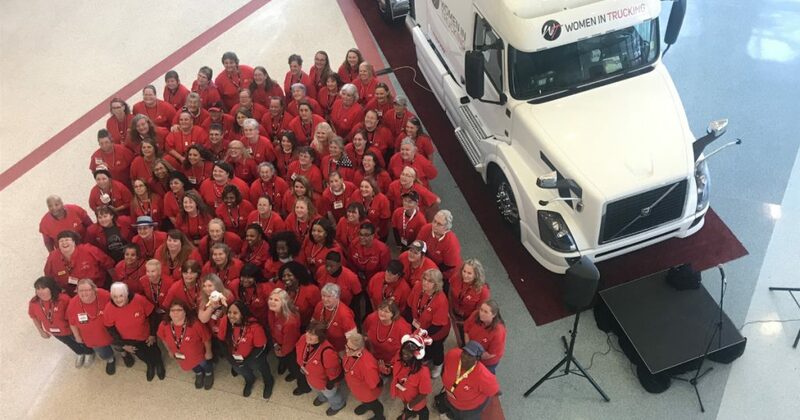 We were thrilled to attend their annual event this year during the Mid-America Trucking Show (MATS), Salute to Women Behind the Wheel. This event is where women in the trucking industry are honored and the accomplishments WIT has made during the year are discussed. It’s also a ton of fun. They supplied music by Jayne Denham, giveaways and prizes, food and refreshments, and our personal favorite, two chocolate fountains. WIT even gave away a truck to WIT Member, Tiffany Hanna. The WIT team has been busy in their initiative to close the gap on driver shortage by adding more women to the trucking industry. Over the years they’ve created a Girl Scouts badge and a new doll named Clare to help encourage young women to explore a career in the trucking industry. They also started a member driven online community, and are working with Expediter Services to develop 150 women-owned businesses. The trucking industry is changing. The truck driver shortage is growing, and the average age of a truck driver is nearing the retirement age. That means there are lots of new opportunities for people to find themselves a career in trucking. We welcome them all and are proud to work with great companies like WIT who are working to eliminate the barriers to entry into this great industry and have fun while doing it. We love working as a fuel card provider in the trucking industry. We’ve got it easy. 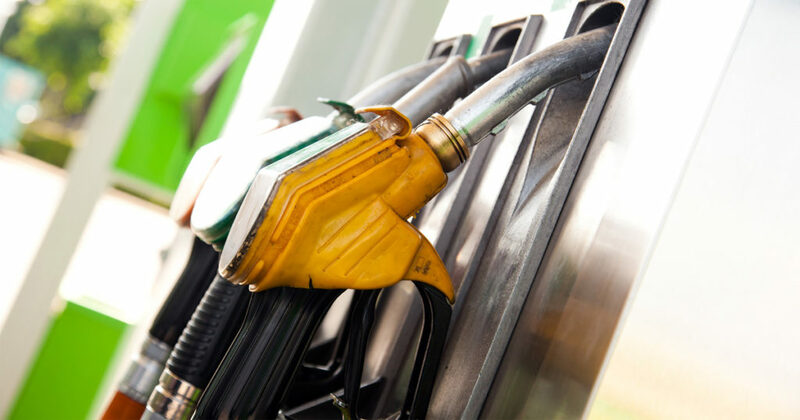 Whether you’re a company driver, an owner-operator, the president of a huge fleet, male, female, young, or nearing retirement – if you drive or own a truck, you need fuel. If you need fuel, you probably want to save money on fuel. That’s where we come in. 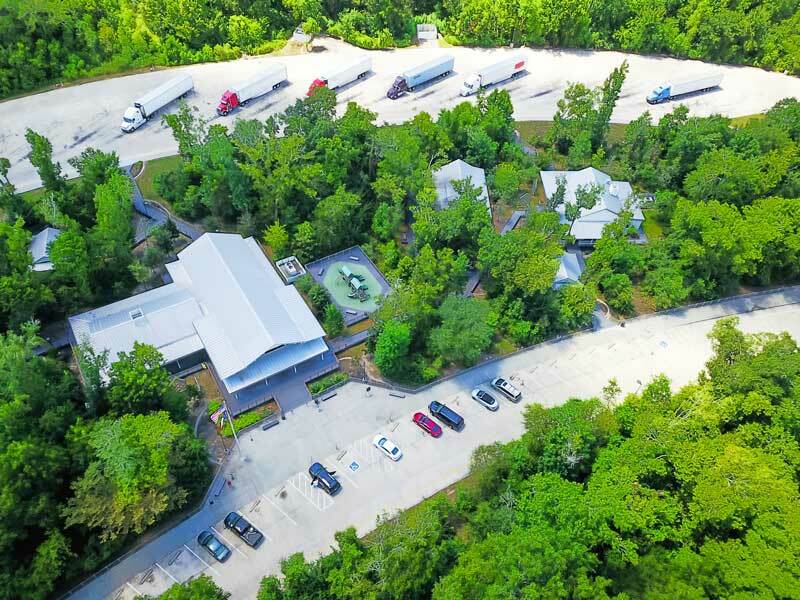 We level the playing field between small to medium-sized trucking companies and the larger fleets giving everyone access to same fuel discounts. 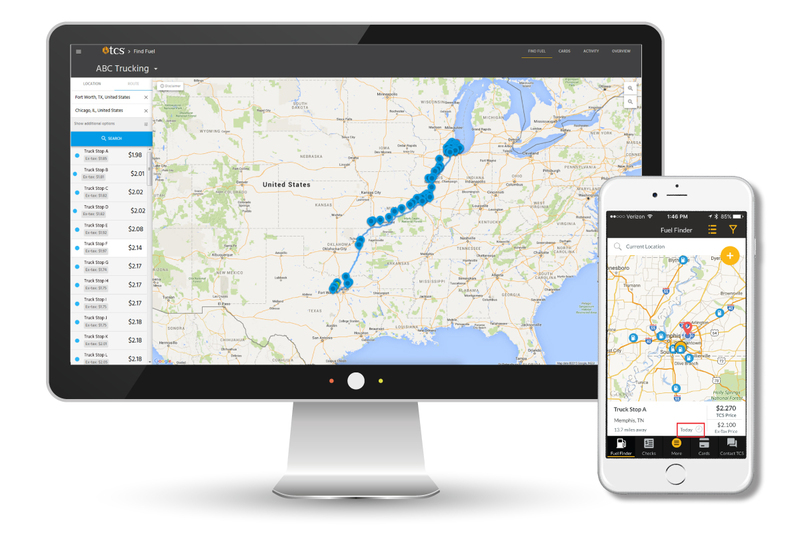 We provide a money saving solution that contributes to the growth and success of trucking companies. It’s why we’re the fuel card that works as hard as you do! 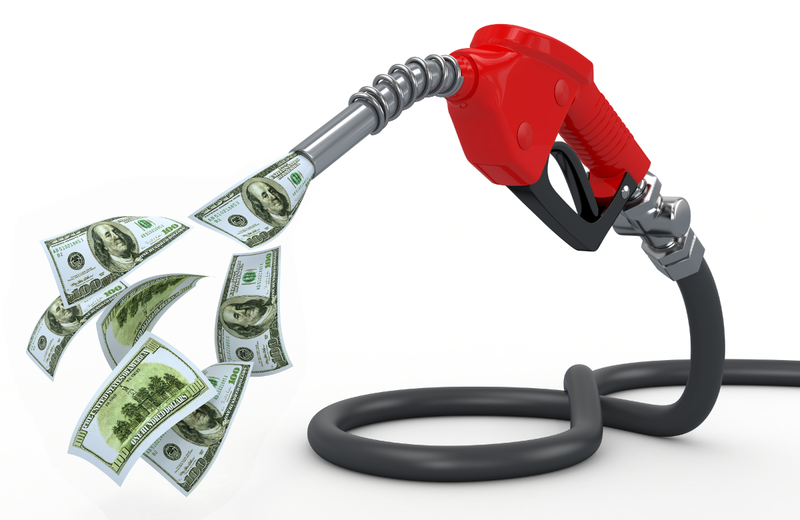 Are you ready to receive the same fuel discounts as the big fleets? Let us be a part of your village and help you save big on fuel and give you exceptional customer service when you need it. Give us a call at 844-827-7705 or get started here. The TCS Fuel mission is simple: We want to help level the playing field between small to medium-sized trucking companies and the larger fleets. Our aim is for each client, no matter the size of their fleet, to not only enjoy the advantage of exceptional customer service but to also receive the best savings possible with the TCS Fuel Card. At TCS we are committed to responsive, personal service that makes a difference. The TCS Fuel Card can be tailored to help trucking companies manage their fleet and stay in control of security measures. What’s most important about having the TCS Fuel Card? Well, certainly saving money on fuel is at the top of the list. So is making sure that there are limits on fuel, cash, products, and services. ©2019 TransConnect Services. All rights reserved.